Release Date:12/02/2016;Notes:Limited seven inch translucent orange vinyl pressing. 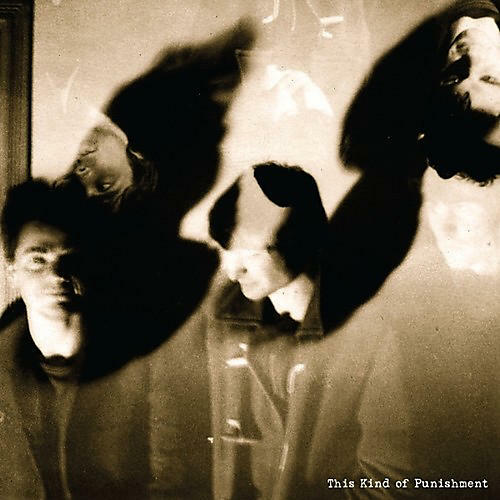 Recorded in Auckland in 1984, these archival tracks capture seminal New Zealand band This Kind Of Punishment's unique alchemy of poignant melody and four-track claustrophobia. The previously unreleased "Radio Silence" offers an astringent, phantasmagoric comment on and perhaps retreat from the contemporaneous NZ scene. "Reaching An End" (from legendary compilation Killing Capitalism With Kindness) is a classic in the mold later perfected on Peter Jefferies' solo output: unadorned piano blanketed by rich, wistful vocals, plucked strings and muffled drum beat. Less, after all, can be so much more. Cover photography by Chris Knox.